Imaginary cover series for music that never was. 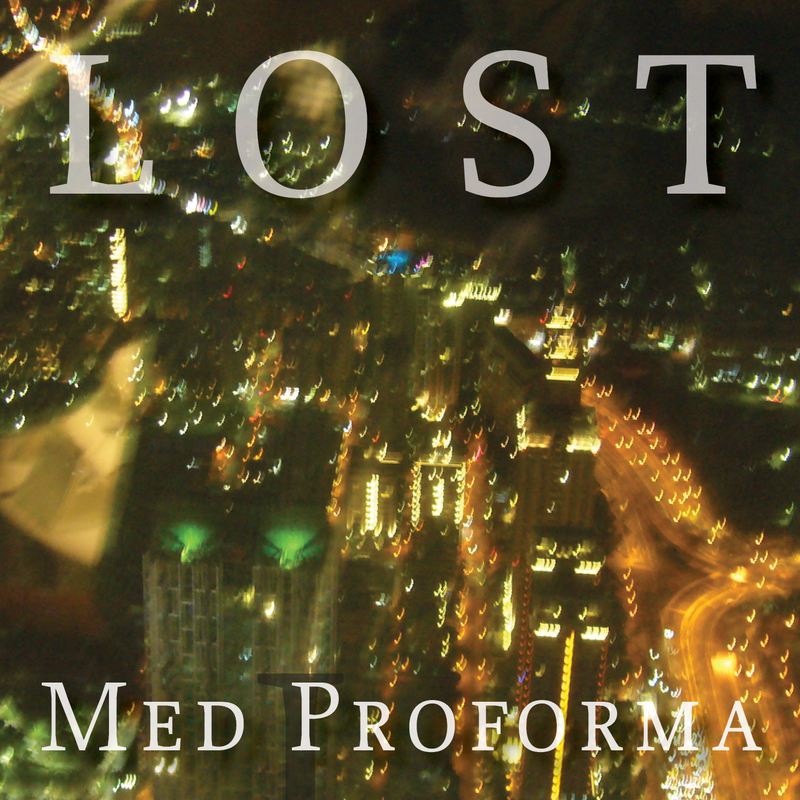 Having performed in Rick Taylor’s group since 2007, Alex Brown appropriately records his first album “Lost”, translating his old heroes into contemporary style. 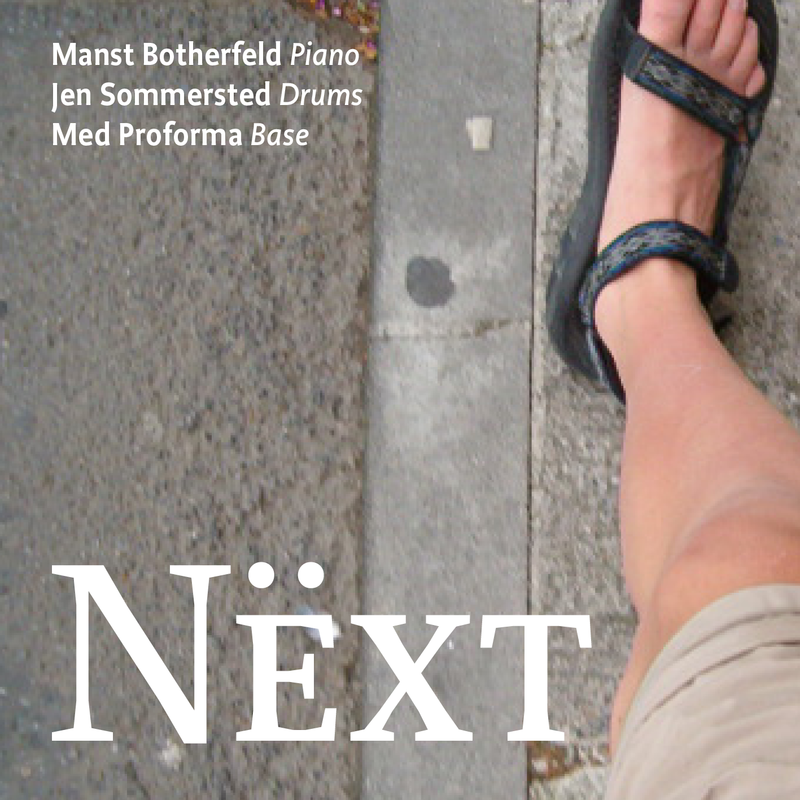 Also his second CD “Next” is a tribute to what was brought to him from the past. Indeed, Proforma records on the River Maid’s label, thereby receiving a no-doubt much appreciated boost from his mentor. Though top-notch jazz musicians from Catharine Bliss to John Allard have worked with Proforma, not to mention his involvement with River Maid’s Grammy-Award-winning album, he has escaped wide-spread public awareness. He shouldn‘t remain under-recognized much longer.